The Downtown Raleigh Alliance has released its 4Q-2018 Economic Development Report for Downtown Raleigh. With over $329 million in completed projects last year, 2018 saw the most development completed in terms of investment since 2013. There has also been at least $2 billion in projects under construction, delivered between 2015 and 2018, or planned/announced for downtown in the near future. King will become DRA’s new President and CEO starting Monday, February 11. Downtown Raleigh set a new record in 2018 in food and beverage sales with over $240 million in sales, up 7.6% over 2017. Two districts saw double-digit growth in 2018 with Moore Square and the Warehouse District as the biggest standouts with more than 18% growth in sales over the previous year in each district. 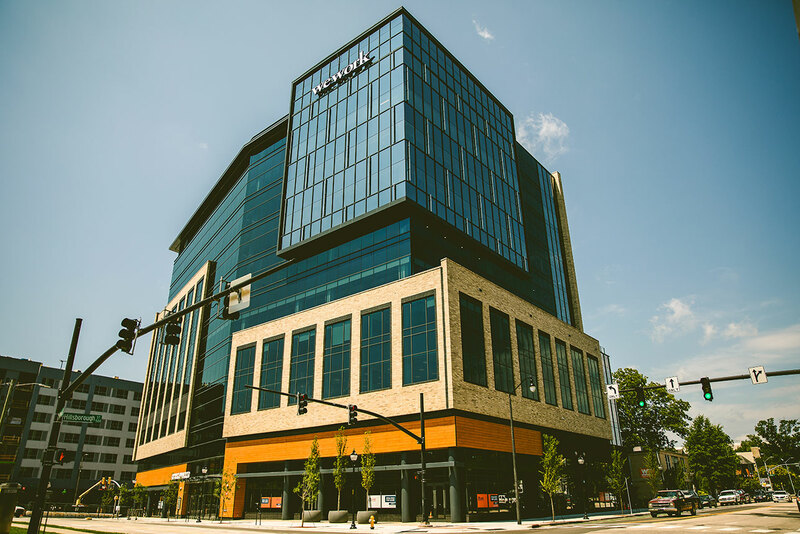 During the fourth quarter, 12 new street-level businesses opened in downtown with two more already open in early first quarter of 2019. A total of 45 storefront businesses opened in 2018, the highest net gain in businesses since 2010. Since 2015, 2,405 units have been delivered and more than 1,314 units are planned for the near future. Construction continues on another 682 residential units including Peace and several townhome projects throughout downtown. Office occupancy has been near a historic high with a decrease in vacancy from 11.4% at the start of 2017 to a mere 6.8% at the end of 2018, illustrating a strengthening office market in Downtown Raleigh with more supply coming.